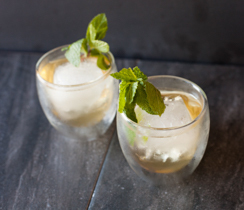 To make alcohol-free Mojitos, replace white rum with additional lime juice or Tea. 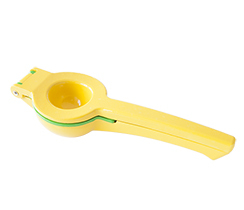 Juice lime with 2-in-1 Citrus Press. 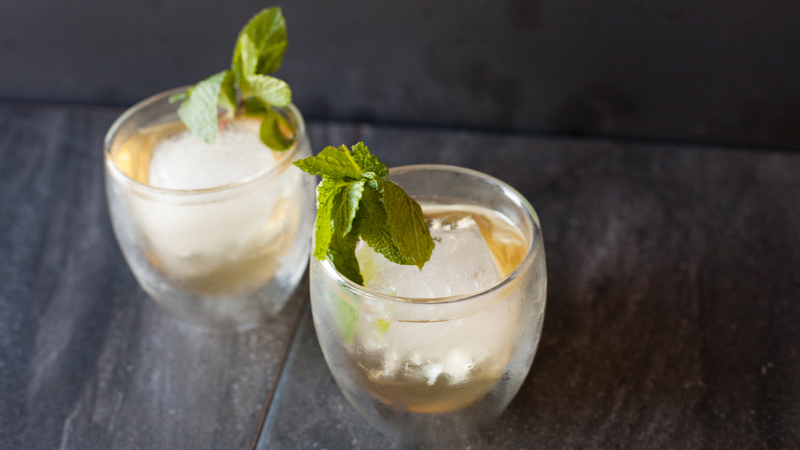 Place mint in tall highball glass. Cover with sugar and lime juice. With the back of a spoon, lightly crush mint. Fill glass half-full with ice. 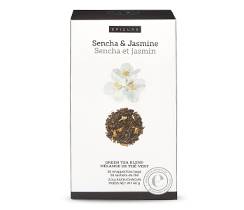 Add rum, Sencha & Jasmine Green Tea Blend, and fill with club soda and stir well. Garnish with lime wedge and sprig of fresh mint. Serve. Tip: Infuse your Mojito with fresh berries or cucumber for a delightful twist!